Grassroots environmentalists are being violently targeted in Latin America. Leny Olivera and Sian Cowman believe there is something we can do about it. 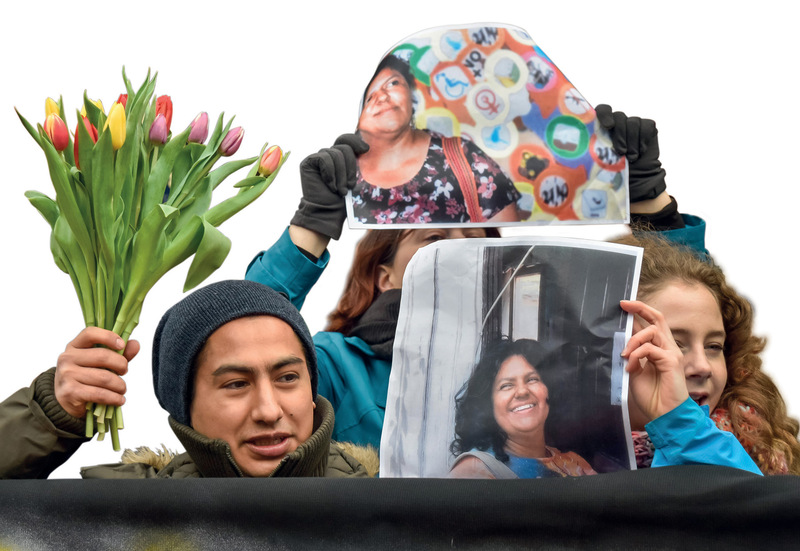 Indigenous and other activists gather in front of the Honduran embassy in London in response to the murder of anti-dam campaigner Berta Cáceres in 2016. 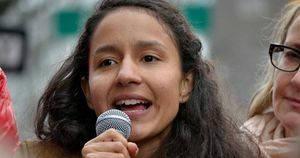 Murders of environmentalists: Berta Cáceres's daughter, Bertha Zúniga Cáceres, calling at a rally for her mother's murder to be investigated.